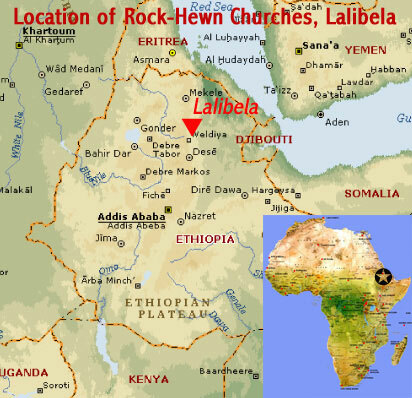 The World Heritage Site of Lalibela, 650 km from Addis Ababa, is set in the Lasta Mountains and was the second capital of ancient Ethiopia. 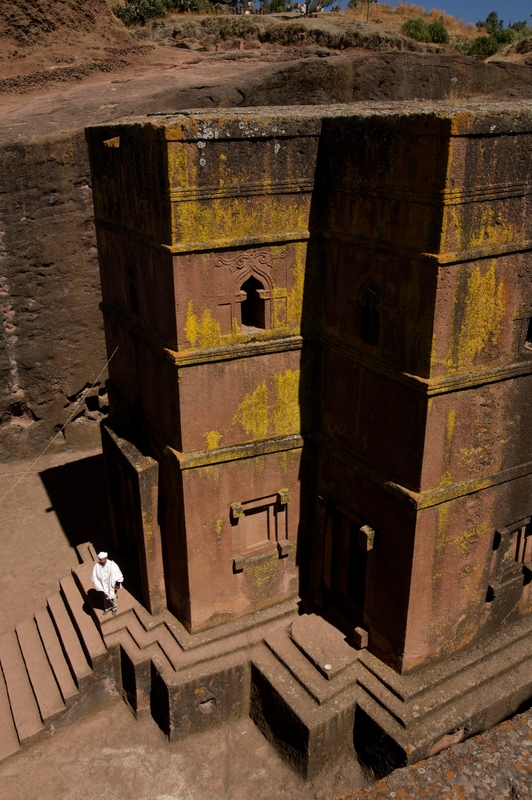 Dating back to at least the 12th Century, it is renowned for its extraordinary rock-hewn churches, carved from the mountains, but still embedded in the granite from which they were shaped. 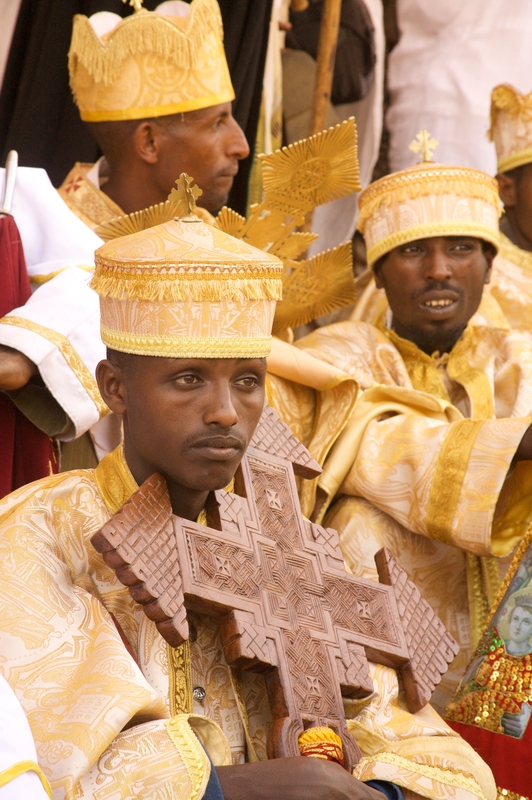 There are eleven churches in total, assembled in three groupings; the Northern Group includes Bete Medhane Alem, home to the Lalibela Cross, believed to be the largest monolithic church in the world; the Western Group includes Bete Giyorgis, said to be the most finely executed and best preserved church; and the Eastern Group with the largest number of the churches together.